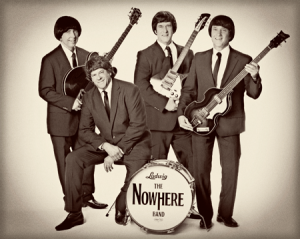 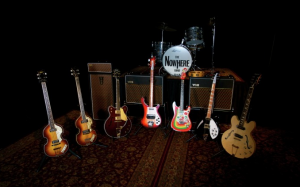 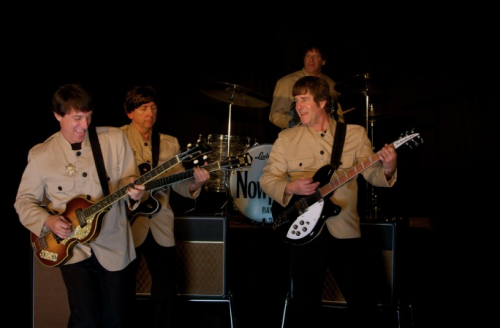 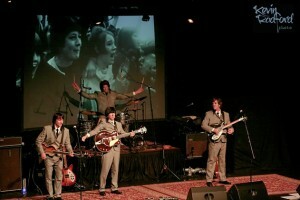 Covering the full spectrum of The Beatles’ long and varied career, The Nowhere Band creates an unparalleled, entirely live (no pre-recorded material) reproduction of ’60’s Beatles performances blending period costumes and authentic instruments with modern lighting and an abundantly talented quartet to create an experience any true Beatles fan simply can’t afford to miss. 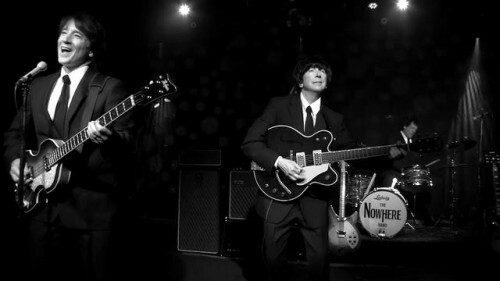 But for us, it’s not about the fancy lights, the shiny equipment or the endless hours we devote to practice; it’s about the smiles. 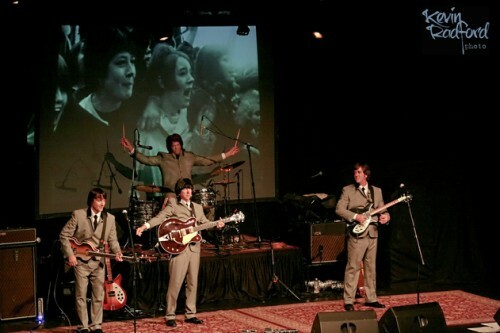 We do this for the memories these songs bring back to life — the magic.